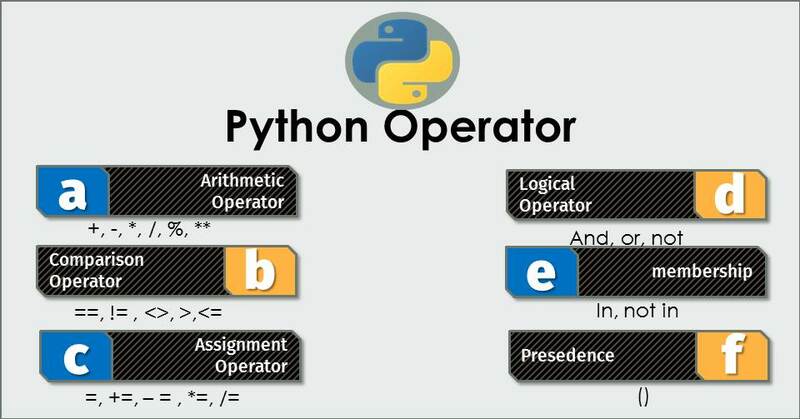 Operators in python is symbol that can perform value or variable. Operator can execute math, logic, assignment, comparison et cetera operation and give result. 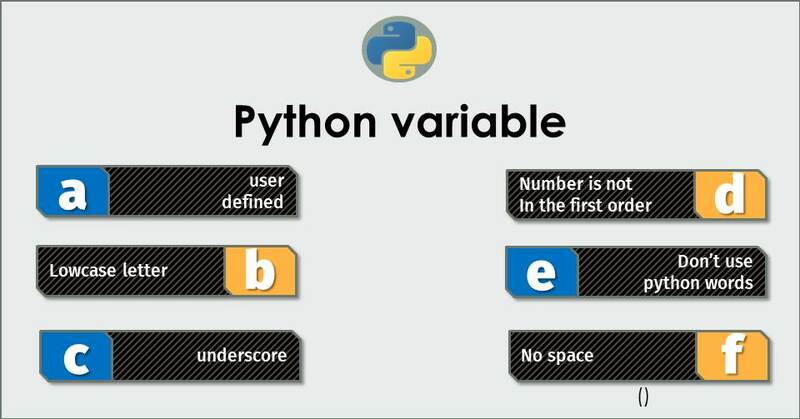 Without operator, variable only, python is only store value. 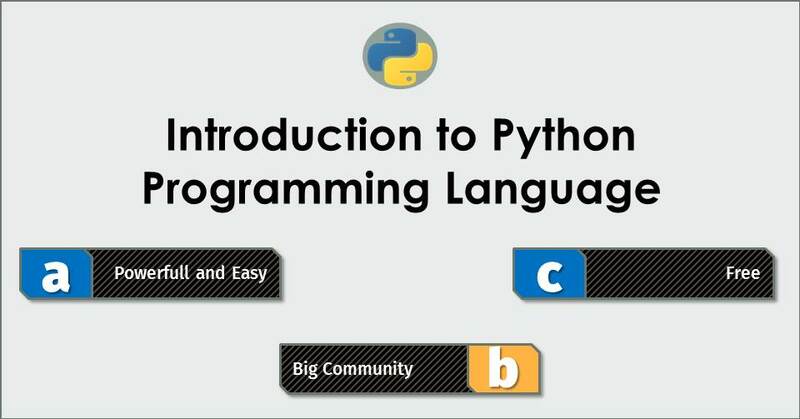 But, python have operators so it can make calculate and imitate human mind. 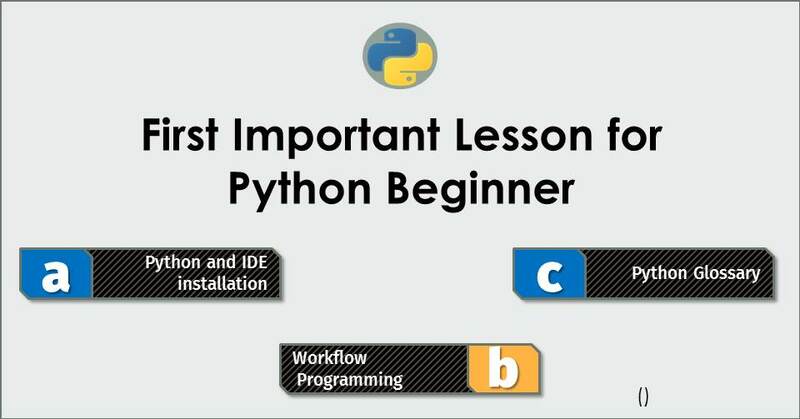 There are various operators in python. Arithmetic operator takes two value or variable then performs a calculation on them. The math operation is for example : addition (+), subtraction (-), multiplication (*) , division (/), %modulus , exponentiation(**). There are basic mathematical operations. >>> # modulus divides and returns the value of the remainder. Logical operators consist 3 operator: or, and, not. That are used for combined conditional statements are true or false. The ‘and’ operator return to True only if two side are True. The ‘or’ operator return to True if one or two side are True. The ‘not’ for True is False. The ‘not’ for False is True. 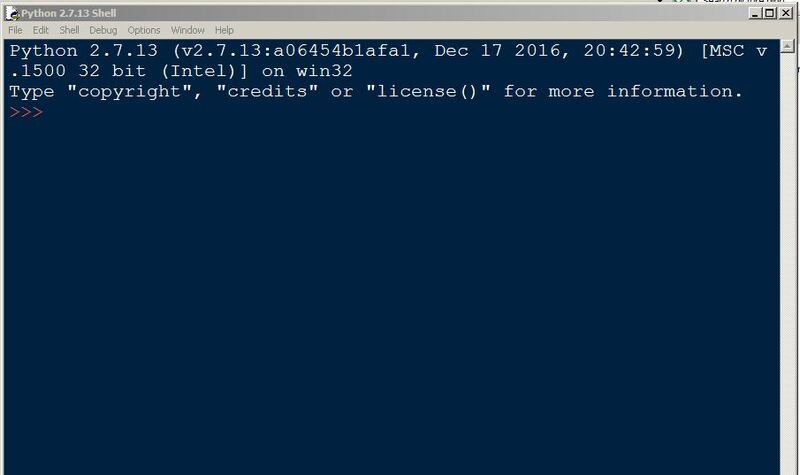 Identity operator check whether two object is same. There are two identity operator. There are ‘is’ and ‘not is’. Precedence operator avoids ambiguity. It determines which operators need to be evaluated first. Precedence operator consists of parenthesis or (). Then multiplication has a higher precedence than addition.